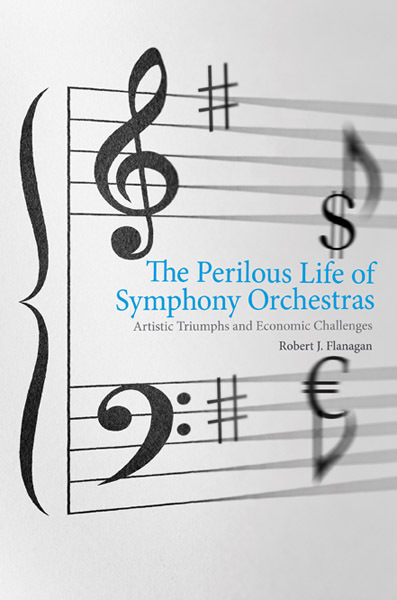 This book analyzes the economic challenges facing symphony orchestras and contrasts the experience of orchestras in the United States (where there is little direct government support) and abroad (where governments typically provide large direct subsidies). Robert Flanagan explains the tension between artistic excellence and financial jeopardy that confronts most symphony orchestras. He analyzes three complementary strategies for addressing orchestras' economic challenges - raising performance revenues, slowing the growth of performance expenses, and increasing nonperformance income - and demonstrates that none of the three strategies alone is likely to provide economic security for orchestras. Robert J. Flanagan is the Konosuke Matsushita Professor of International Labor Economics and Policy Analysis, Emeritus, at the Stanford Graduate School of Business. He lives in California.